Jefferson Soh is one of the most financially careful person I know. And he’s prudent about investing. 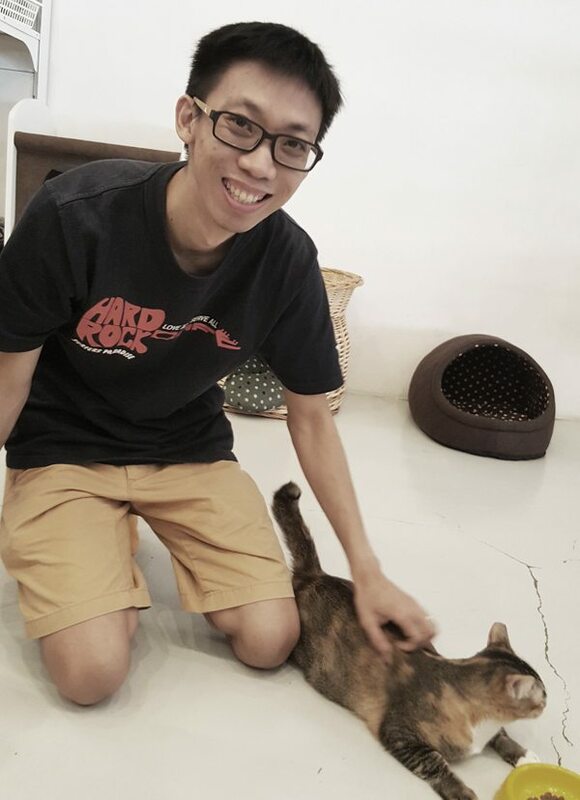 So 3 years ago, when he told me he’s going to sink his money into opening Singapore’s first cat cafe, I wanted to know what attracted him to the business. Why not a traditional cafe? The traditional cafe costs a lot to start. You need kitchen, you need equipment, you need a good location, you need a lot of skilled manpower. All this can set you back by $200k to half a million just to start. With that kind of money, I’d rather do something else. How hard was it to start? 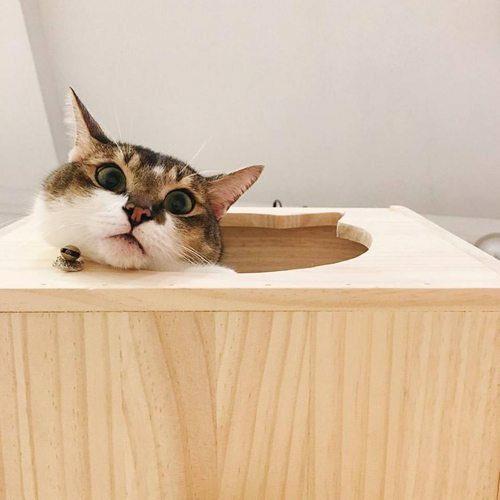 It was very scary when we first started. Especially when you have a product that is so new, everything is unknown. The hardest part was getting the licence. Because there’s no “framework” for this new type of business, it was a struggle trying to liase between AVA and NEA. Those two organisations don’t talk to each other. 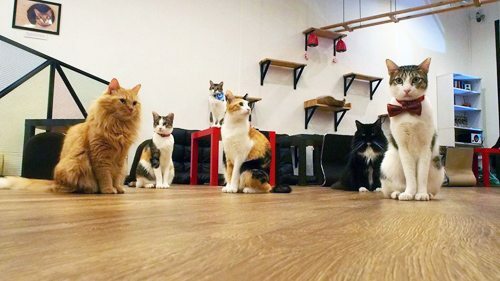 Each one has a kind of licence for animals, but they don’t have one for animals in a F&B outlet – so neither knows what to do. It took months for the licence to be approved. One of the conditions of getting one of the licences, was that we had to show a floorpan of our cafe. That means we had to pay rent and confirm an outlet first. This had us sitting dry and bleeding from the pockets for 3 months whilst waiting for the authorities to decide. Did you take any funds from the government? The PIC funding was useful, it helped us with a few essential pieces of equipment and software that helped with our productivity. SPRING funding was not as easy, it required an idea to be completely novel. We mostly hire students and have a few full-timed staff. Perhaps it would be more efficient to hire a foreign worker but applying for the licence is such a hassle. And anyway, we’d much rather hire people who are closer in characteristic to our customers and are able to communicate with them. Once we have a strong core group of Singaporeans, we may consider supplementing the staff base in the future when we expand.